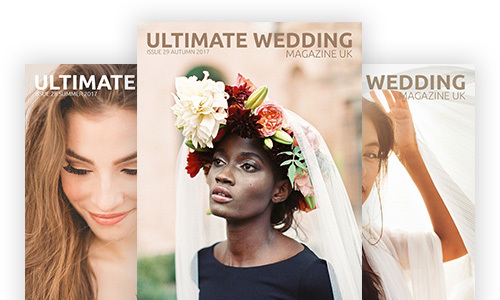 Welcome to our brand new bridal boutique page on the Ultimate Wedding Collective! 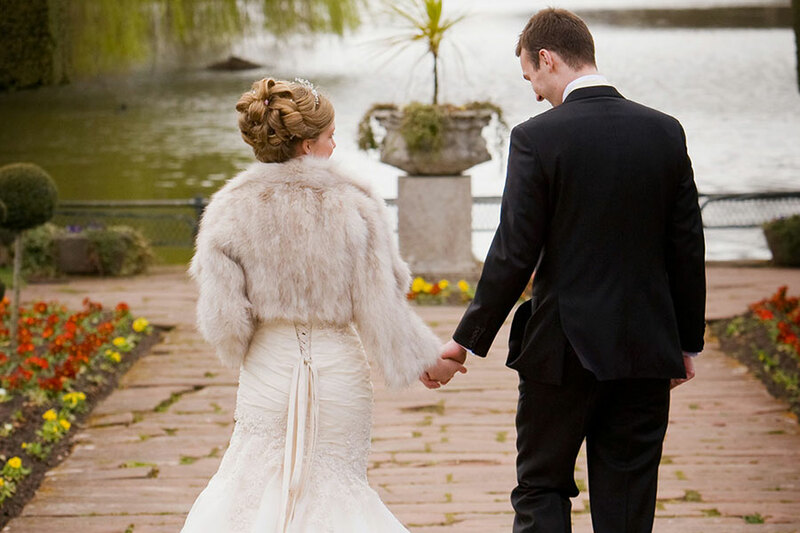 We only have a limited amount of bridal boutiques currently, but we have many more to come. Stay tuned!